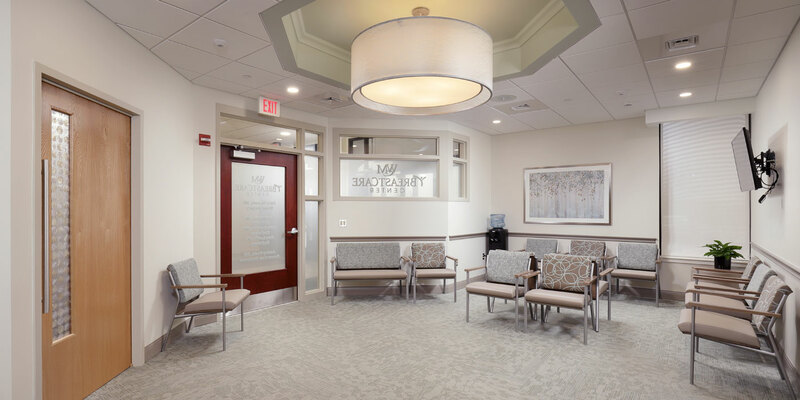 The new 4,300 SF Breast Care Center at Weirton Medical Center finishes out the “All Women’s Wing” at the hospital. 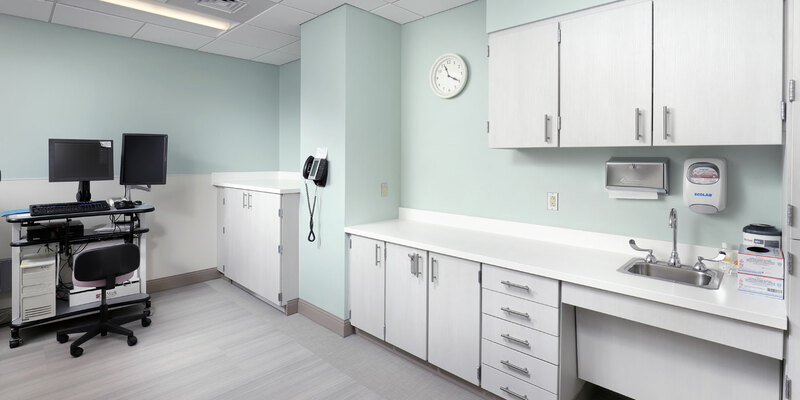 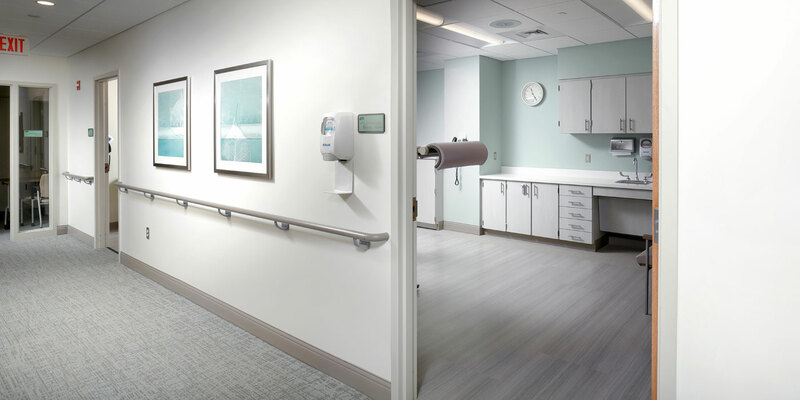 The state-of-the-art facility began operations in early February, completing the hospital’s plans for an area specifically dedicated to providing healthcare for area women. 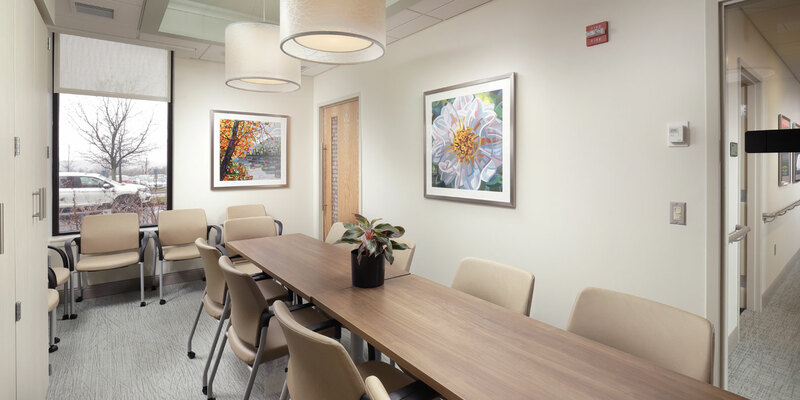 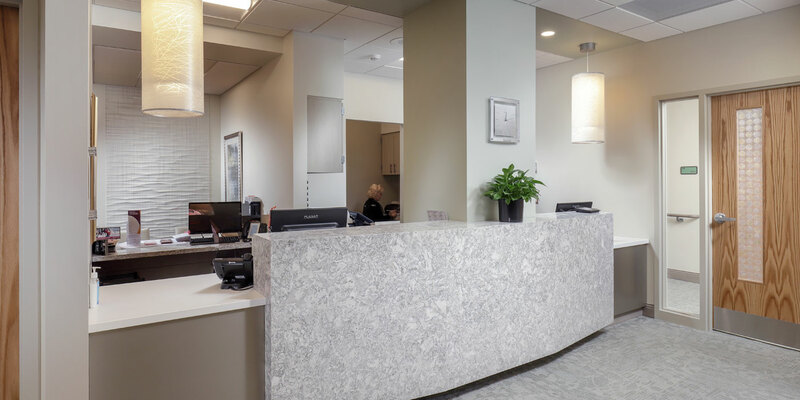 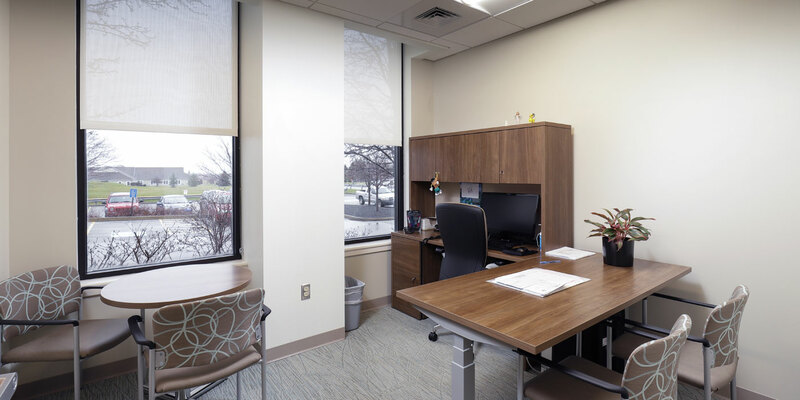 The suite is located on the main floor of the hospital’s Medical Office Building, near the All About Women Suite. 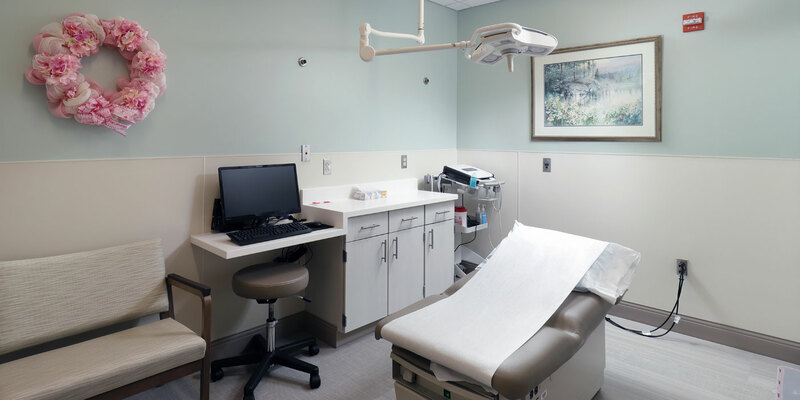 The new facility includes multiple exam rooms, mammography rooms, staff areas and a large waiting room.